In an effort to ensure the identity of the speaker is protected, his name is not revealed, and his voice has been altered. 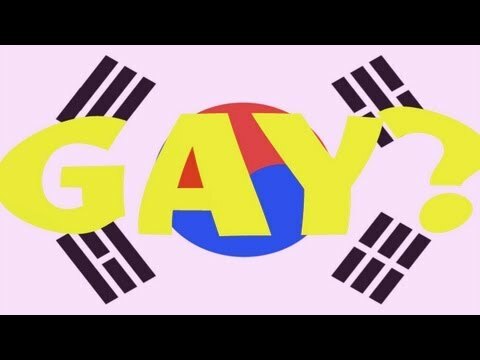 This is a video expressing one man's personal opinion about being gay in Korea. Many of my subscribers have asked for this topic, and I have also received some emails to my YouTube account with questions about this topic. 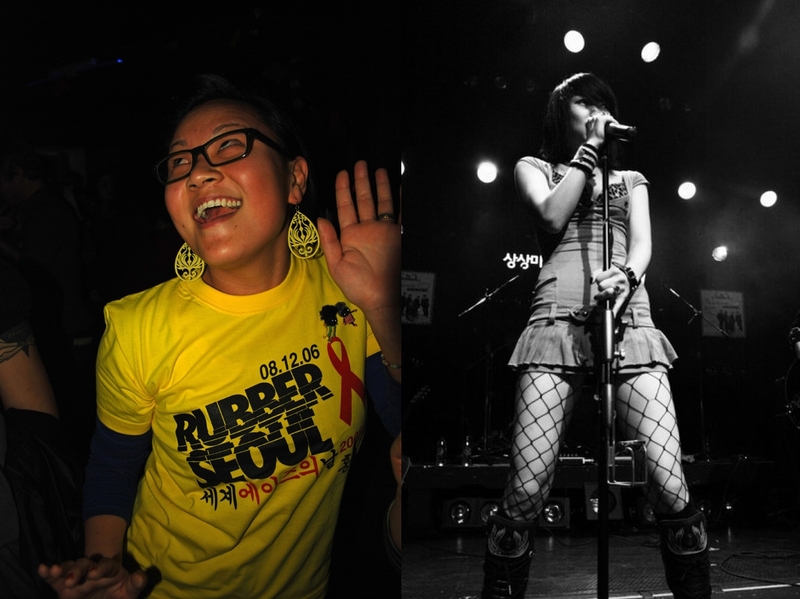 I will make a video where I share my opinion about being gay in Korea, if you would like to me to. Though I am not gay, I fully support gay rights, and I also have a lot of gay, bi, and lesbian friends. Please feel free to post comments and further questions here. If I can answer them, I will. If not, I will ask my friend with whom I made this video to make an account and to answer your questions anonymously here. Any abusive comments will be deleted. Please vote them down if you see them. Also, ladies! The Female lesbian perspective video has already been filmed. I'm just editing it and should be finished this week. Men should also watch the female version as it addresses more of the legal consequences about being gay in Korea, and also about why identity needs to be protected carefully.